Why Choose A Local Broker Company? Some people find it to be convenient to choose a leading mortgage broker. The community has rallied behind the company and wants them to be successful in the long run. However you should evaluate the Calgary mortgage broker yourself and come to understand what advantages they have to offer. Leading mortgage broker companies may be convenient but lower rates and faster service usually come from a local broker company. The differences in services that is offered between companies is why anyone who is looking for a mortgage broker company should talk to the staff and make an informed decision about the right broker for them. The mortgage lender is working to distribute loans for the right customer. They are a vital link between the everyday customer and important banking institutions. 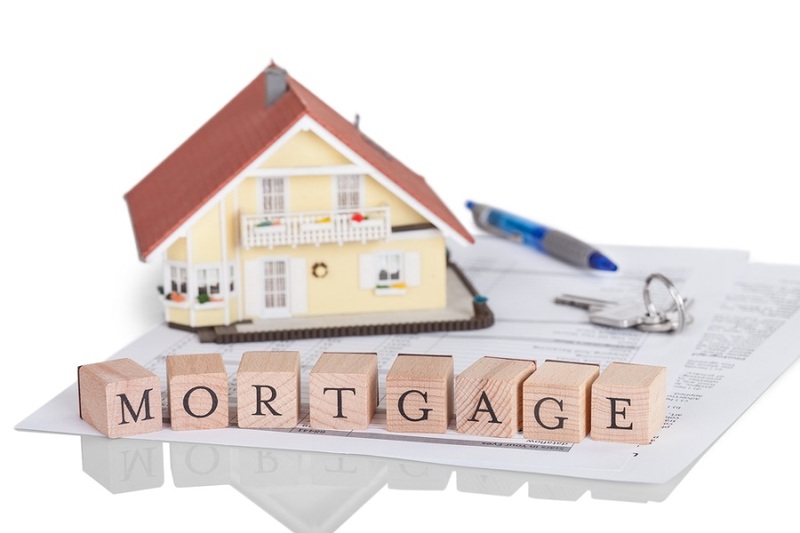 All parties want to see a mortgage deal get approved in short order, but the deal will have to be evaluated for its effectiveness as is needed. A Calgary mortgage broker is waiting to help people do just that as well. Other services may be approved and financial options extended for those that are in need. That is a popular option and one that has appealed to many mortgage clients with the company. New customers are welcomed to ask about the options that they have to consider. It is possible to customize mortgage deals and get them approved faster. Custom packages help individuals from spending extra money and allows them to get everything they need. Finding the right mortgage broker is worth the time, at Mortgage Line, the brokers want to help you and your family succeed financially.